Gov. 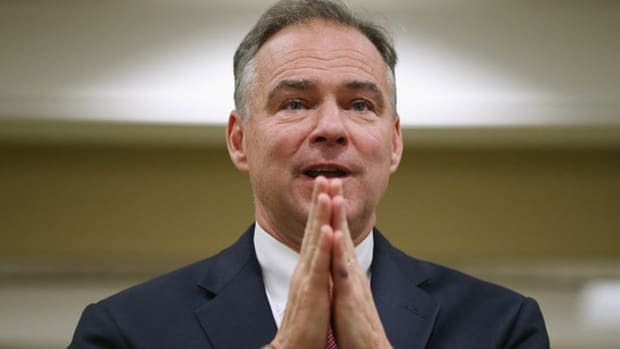 Timothy M. Kaine on Tuesday proposed mandated background checks for everyone who attempts to purchase firearms at gun shows - legislation he called critical to helping prevent tragedies like the shootings at Virginia Tech. In Virginia and most other states, people can buy firearms from private, unlicensed dealers at gun shows without going through a background check. Such checks are required for sales by licensed dealers, whether they are at gun shows or somewhere else.